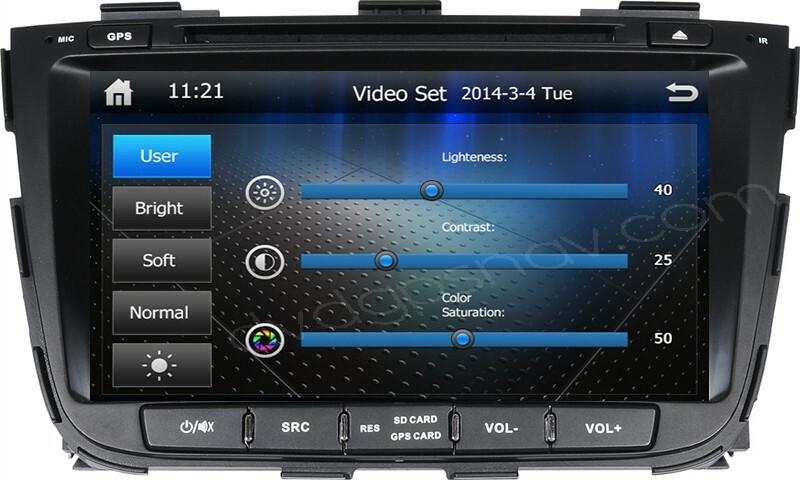 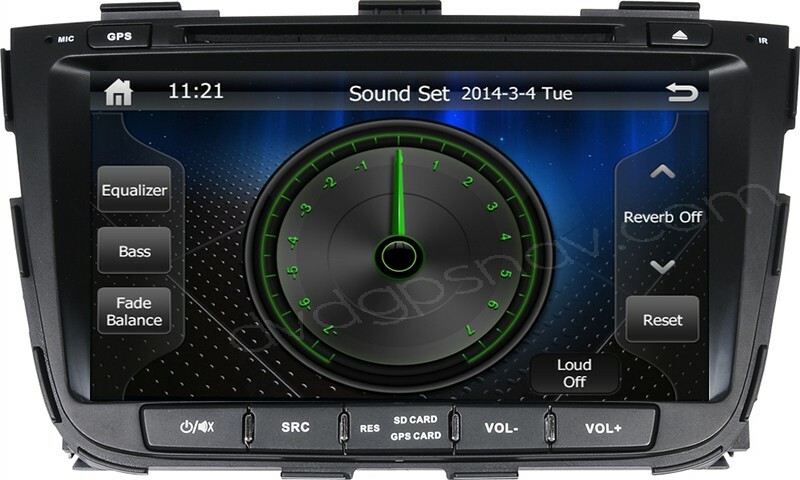 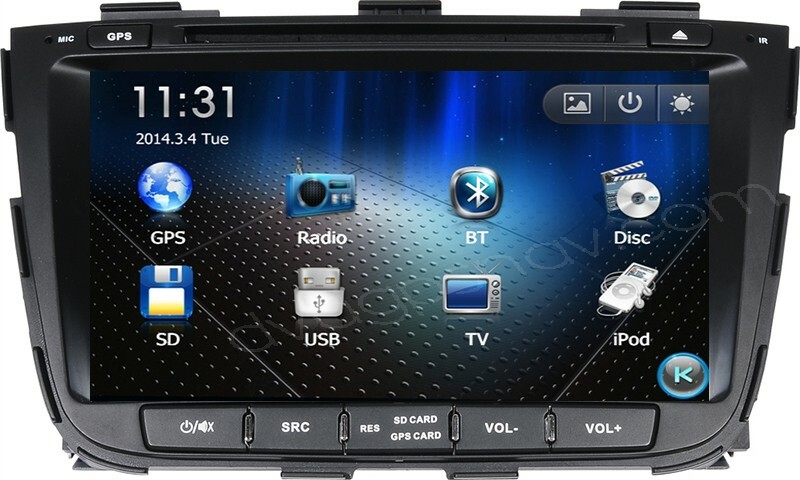 Special Car DVD player GPS Navigation for 2013 2014 Kia Sorento, with GPS navigation system, Bluetooth, A2DP, 8 inch HD touch screen, Radio, RDS, DVD player, iPod, USB, SD, Steering wheel control etc. This headunit is designed according to original factory panel from 2013 2014 Kia Sorento, no need to cut the dashboard or mounting frame. 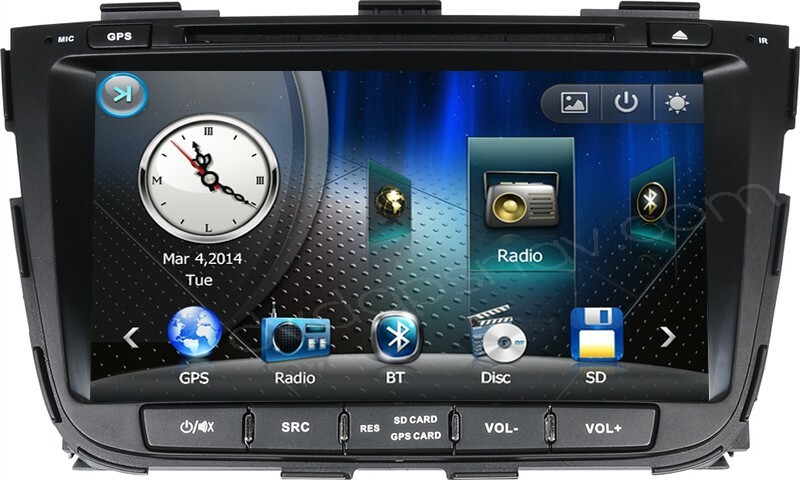 FREE Gift: 8GB SD card with GPS maps! 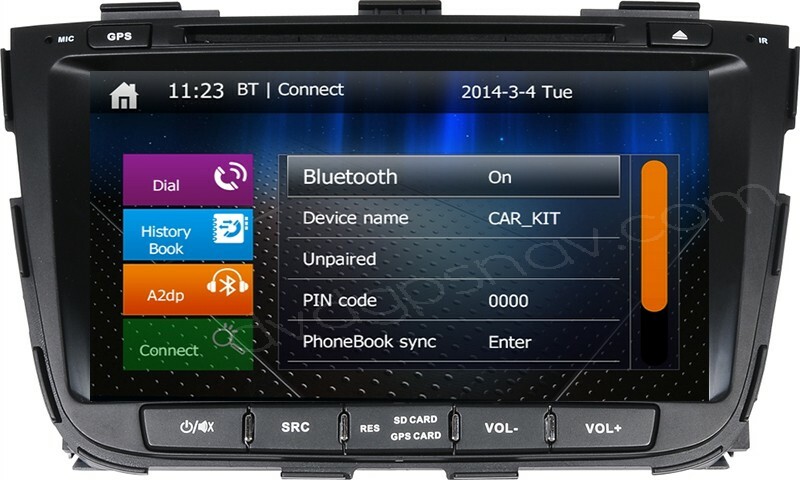 This unit has been upgraded with new Android 8.0 system. 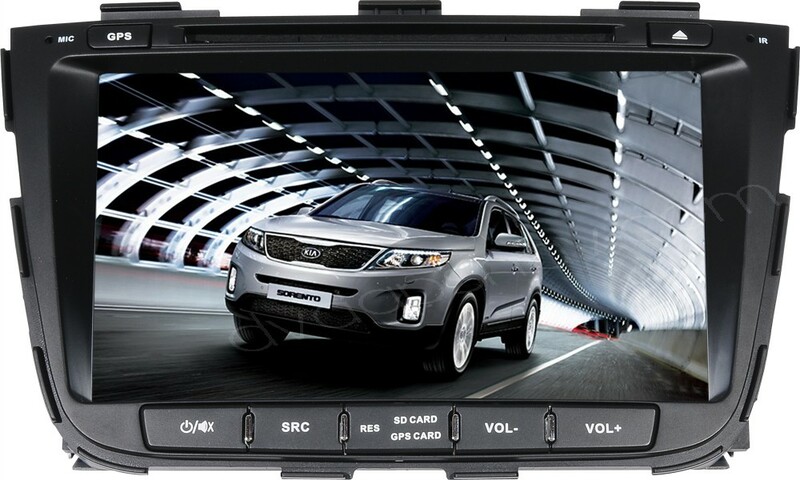 Special Car DVD player GPS Navigation for 2013 2014 Kia Sorento, with GPS navigation system, Bluetooth, A2DP, 8 inch HD touch screen, Radio, RDS, DVD player, iPod, USB, SD, Steering wheel control etc. 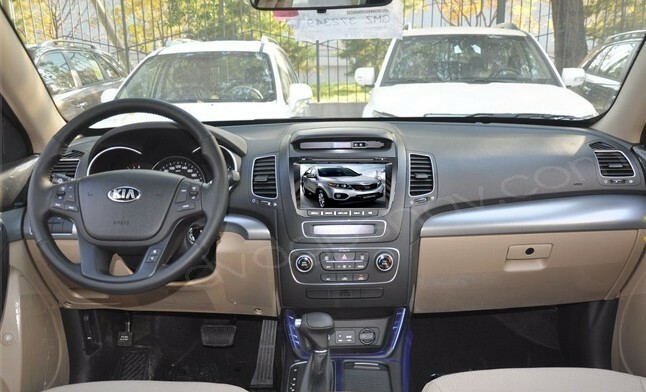 This headunit is designed according to original factory panel from 2013 and 2014 Kia Sorento, no need to cut the dashboard or mounting frame.